I’ve been enjoying The Daughters of the Mayflower series, especially the historical aspect of the different time periods and areas. 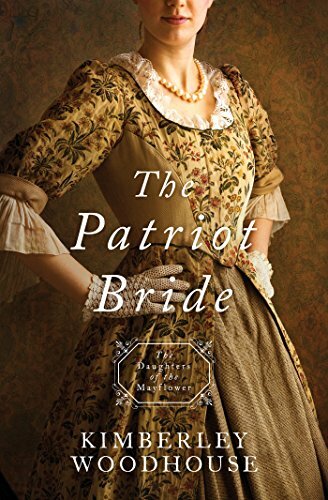 The Patriot Bride by Kimberley Woodhouse is a strong and engaging addition to the series. 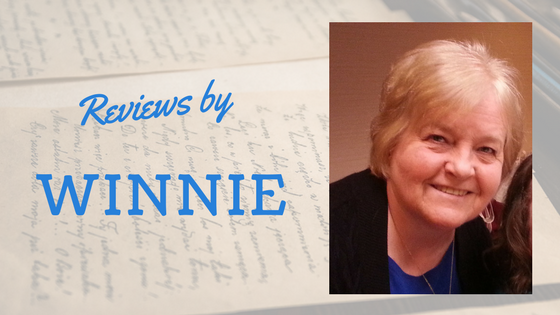 The settings in Virginia and Boston during the Revolutionary War captured my interest. The characters are well-developed, and I especially loved Faith’s strength and independence. She just stepped up and did what needed to be done to take care of herself and those she loved. Brimming with historical detail, it’s apparent that Woodhouse has done much research about the era and what life was like in those days. I’m looking forward to the other books in the series. *I received a complimentary copy of this book from Barbour Publishing and was under no obligation to post a review. All opinions are my own.